The 5K is a common starting distance for many runners, thanks to the popularity of Couch to 5K programs and the big number of 5K races offered in most communities. If you’re like I was after I finished my first 5K, your first question is, “When can I sign up for my next race?” And your second question may be, “How can I run a faster 5K?” There’s a lot that goes into getting faster, so I wanted to narrow down a few steps that you should take as you work toward a new 5K PR. If you started with a Couch to 5K program, you probably ran three miles as your longest run before your race. 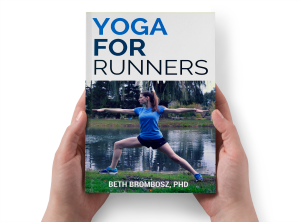 That’s great to help prepare you to simply finish the race, but if you’re going to get faster, it will really help if your body and mind are used to running longer distances. 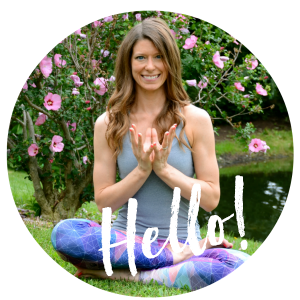 When writing training plans for my clients training for their second or third 5K, I routinely have them work up to running five or six miles as their long run. Intermediate runners can often work up to a 10 mile long run. Elites will run even longer distances to prepare for the 5K distance. Once your body and mind get used to being out there on the road for longer periods of time, three miles starts to feel like it isn’t so long. That way, on race day, you’ll hit mile two or even mile three and feel like it doesn’t feel like you’ve run so far. Don’t forget, mental training is a huge part of running, too. There are a few truths to running. One is that you need to run more to get better at running. That’s why I recommend my coaching clients start to slowly increase their weekly mileage to get faster. The more you run, the more your body adapts to get better at running. Your muscle cells get better at creating energy for you to run, and your body learns to run more efficiently. So, how do you add mileage the smart way? To be safe follow the 10% Rule: Only run 10% more miles one week as you did the previous week. So, if last week you ran 10 miles, this week you can run 11. If you ran 15 miles last week, run 16.5 miles this week. Yes, there are some coaches out there who will tell you you can add more miles than that. But, the faster you add additional miles, the greater your risk of getting injured. So, I always recommend that my clients play it safe and follow the 10% Rule. Increasing your weekly mileage also allows you to lengthen some of your mid-week runs. If you can work one of your mid-week runs up to three or four miles, it will be much easier to run a 5K on race day. It’s amazing how much running a slightly runner run mid-week helps you mentally on race day. Strides – To run a stride, find about 100 m of relatively flat road, sidewalk, or head to a track. Begin with a slow jog, gradually increasing your speed up to just below your fastest sprint. Hold for a second or two, then gradually slow down your pace over the remaining distance, ending in a slow jog at the end of the 100 m. Walk back to your starting point and repeat. Start with four or six repeats, gradually working up to 10. Fartleks – Fartleks are great way to make a regular run a little less boring. During your run, you simply pick a point or object in the distance in front of you. It could be a tree, a light pole, or even an intersection. Then, you run at a slightly faster speed until you reach that point. Try to run these faster segments at a pace or effort that feels close to your 5K pace. After you’ve reached your target, slow down for a few minutes to an easy jog. Once you’ve recovered, pick another point to run to, and speed up again. Be sure to include a good warm up and cool down at the beginning of any speed work session. I usually run strides at the end of an easy run, then do a little walking or very light jogging for recovery. For fartleks, warm up and cool down with 10 minutes of easy jogging. Recovery is one of the most commonly overlooked aspects of training, but it can have a huge impact. If you’re recovering right, eating well, and getting plenty of sleep, you’ll run even faster. You need to help your body rebuild muscles after your runs, which a good recovery plan will help you do. Implement a good foam rolling routine. Foam rolling helps to stimulate blood flow in your muscles, bringing in fresh oxygen and nutrients to help your muscles repair themselves. It also helps break up muscle adhesions and loosens the fascia, helping with overall flexibility and range of motion. Added bonus: you’ll feel great when you’re done! Consider using compression socks after your long runs, and possibly your speed work, too. Compression socks also help with blood flow to your lower legs. Your calf muscles are one of the big muscle groups used in running, so it’s important to treat them well. Add in some recovery yoga to your routine. Gentle recovery yoga will also help bring fresh oxygen and nutrients to your leg muscles. And, you’ll loosen tight running muscles, too. Eat well. Make sure that you’re eating plenty of fruits and veggies, which have antioxidants, vitamins, and minerals that will help your body recover faster. And, make sure you’re getting in adequate protein, too, to help with muscle repair. 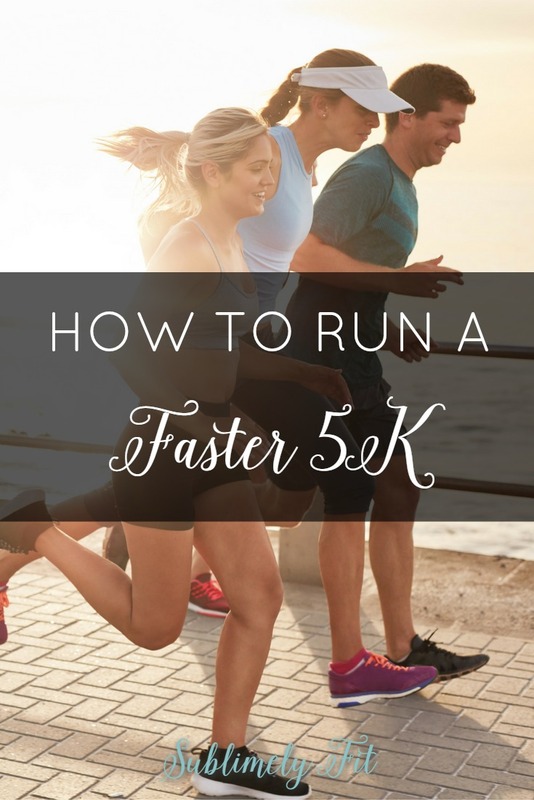 I hope these tips help you as you work to run your fastest 5K yet. Best of luck to you with your training! These tips are quite useful for both beginners and experienced runners. This sport requires a certain preparation and the observance of certain rules.